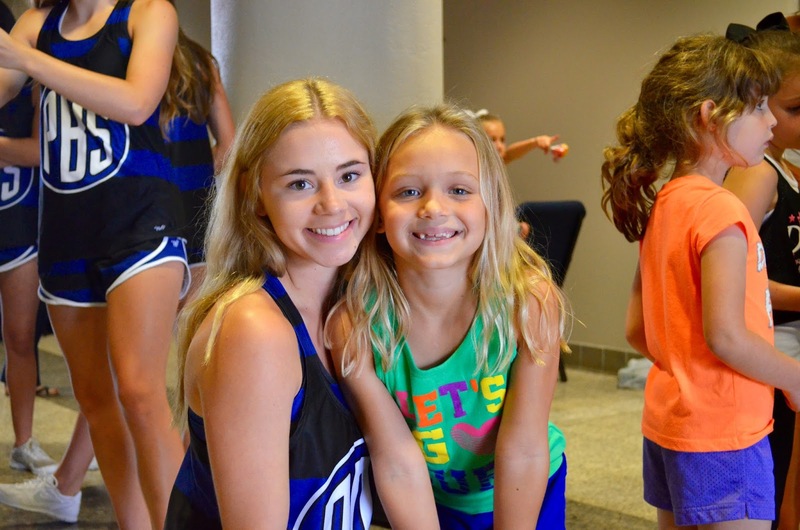 For the second year Stella attended PBS Cheer Camp and once again she had a great time with her "big friends." We were very excited to see her show off her dance and cheer. She even won the jumping competition in the 2nd-4th grade division! Go Stella!